Was there toilet paper on the Titanic? Or any boat of its era? One of the fun parts of writing historical fiction is researching some of the everyday details you normally wouldn’t think about. Setting a story on a ship makes it just that little bit harder. Was there toilet paper? Or plumbing? Or electric lights? 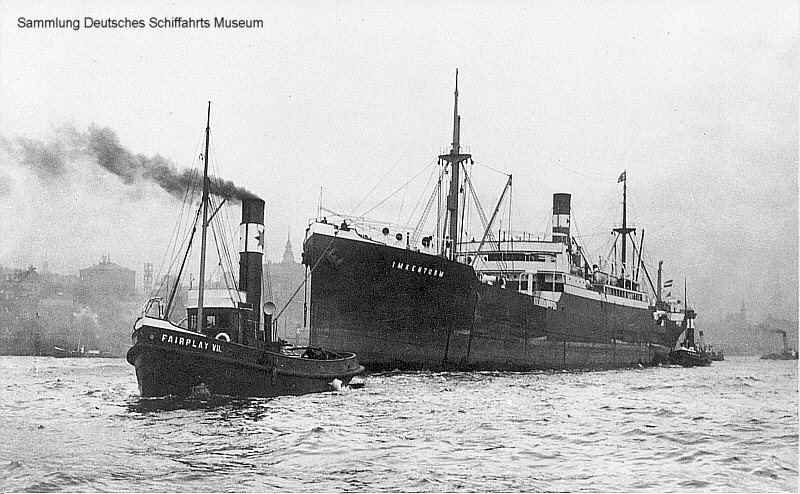 Now, my Turbulence and Triumph series involves the Trevessa, a steam-powered cargo ship built in 1909, which makes it Titanic‘s contemporary. Still, a huge luxury cruise ship built in the UK is still very different to a cargo ship built in Germany, even if they travelled the same shipping lanes.